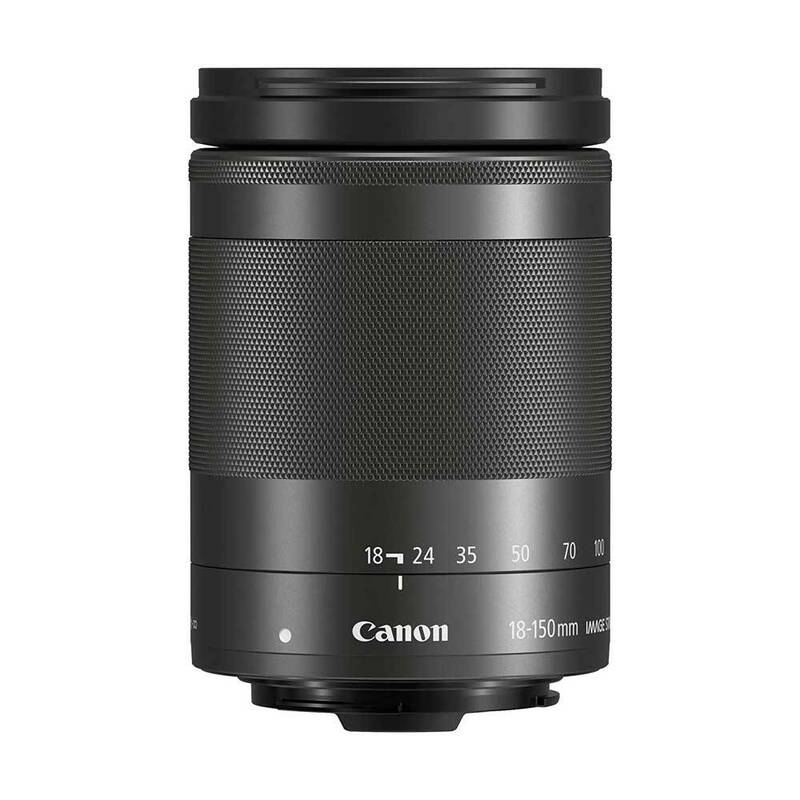 The Canon EF-M 18-150mm f3.5-6.3 IS STM Black Lens is a versatile, powerful lens which features an 8.3x optical zoom, 5-stop image stabiliser and STM focusing technology. Capture everything from stunning landscapes to extreme close-ups with great detail using the 8.3x optical zoom, optimum image quality and precise detail. Shoot pin-sharp images handheld or in low-light thanks to Canon's 4-stop optical Image Stabilizer. Record steady video footage with Dynamic IS which counteracts camera shake. STM focusing technology allows you to collect effortless and smooth movies. It also provides near-silent operation to leave your video soundtrack uninterrupted by adjusting the focus as you shoot. This EF-M 18-150mm lens is extremely light and compact and weighs just 300g.